Ranch Wife, Mother, Cowgirl, Pig Farmer, Meat Lover. Welcome to my life. 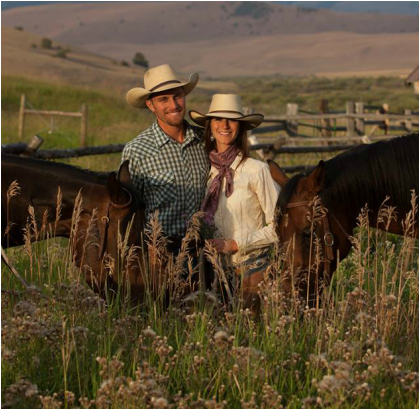 My husband and I manage Griffin Land and Livestock- a black angus cattle ranch in the mountains of Montana. We are passionate about the animals we raise as well as the ranching lifestyle. As a mother of two, it is important to me to feed my family high quality food where we know where it comes from. That was the inspiration for Cowgirl Meat Co. I started raising pork and beef for my family. I then shared the meat with friends and family which grew into the business I have today. I hope you enjoy the meat as much as we do.